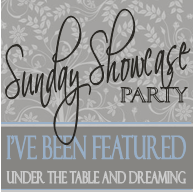 You can find the BLOG HOP HERE! I have for you today one of my snippet cards....that's what I call the "leftovers" from making a 5 1/2 x 5 1/2 card out of an 8 1/2 x 11 piece of card stock. 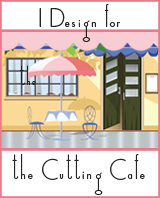 I used a sweet little digi stamp image from The Cutting Cafe'. It's from a set called All About Mom. My long rectangle Nesties are perfect for this size card, so that's what I used. 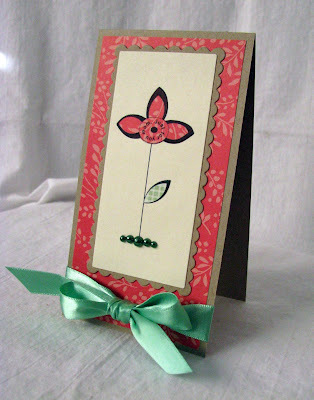 I first printed the image on to a cream colored piece of card stock, then paper pieced the flower and leaf. Finally I "planted" the little flower in some yummy green Kaiser pearls. These are simple little cards to decorate and Regina over at The Cutting Cafe' has so many perfect stamps to use for the focal point. Please do check her shop out! 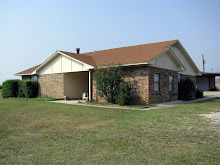 Thanks for visiting me today, join me tomorrow for my last Halloween project and the winner of my blog candy from Monday! HUGS! Super Cute Dee Dee. Love the simplicity of it and what a great use of the scraps left over. Have a great weekend! 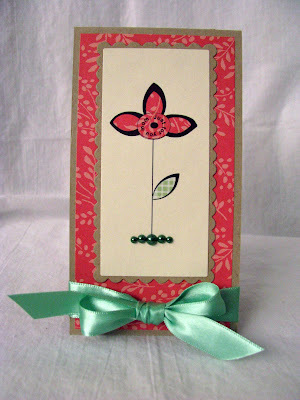 this is such a darling card DeeDee...I love how simple and that you used some scraps to make it. And that little turkey posted below is just too cute...I love him...have a great day. CUTE CUTE CUTE!!! I love these little cards you make! Clean and simple and perfect! I need to take some inspiration from this and use up some of my scraps! :) Happy Friday girlfriend! Love and hugs!! What a sweet card, DeeDee! I love it's simplicity ... the colors are wonderful ... and that bow is awesome. Way to go, girl!! 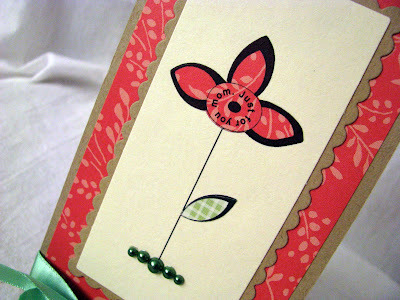 Such a cute card and fantastic way to use leftovers!!! Have a great weekend. That flower is just adorable Dee Dee! 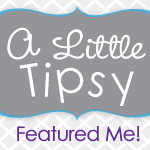 I have something for you at my blog girlie! !